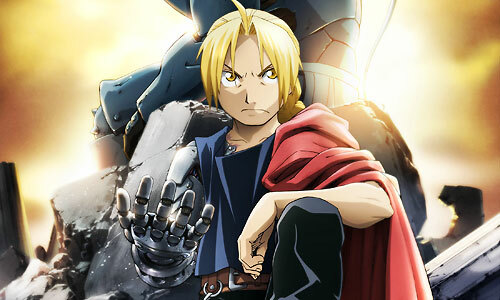 Stream anime episodes for free, you are watching Full Metal Alchemist: Brotherhood – OVA 3 English subbed online and free episodes. Anime Episode guide, Chapter Full Metal Alchemist: Brotherhood – OVA 3 English sub Tales of the Master Back when Izumi was 18, then known as Izumi Harnet, she travels to meet the alchemist Silver Steiner and request to be his apprentice. Giving her only a knife, he tells her to survive one month in Mt. Briggs before she can become his apprentice. On the second day, she is found by some Briggs guards but manages to beat them and take their food rations.